this post to learn more about the different types, its symptoms, its prevention, and risk factors. Contacting a periodontist at Central Florida Periodontics is the first and most crucial step to treating gum disease before it gets out of hand. t be cured, but it can be treated and kept under control. s little or no pain associated with gum disease symptoms, so patients often procrastinate rather than take care of the issue right away. This can mean gingivitis can develop into periodontitis which means that the bacteria in pockets in the gums has time to spread and develop worse problems for the health of your mouth. Preventing periodontal disease is quite simple. You need to follow good dental hygiene habits such as twice-daily brushing and flossing. The bacteria from plaque and food debris build up in the spaces between your gums and teeth which will wreak havoc on your mouth and quickly develop into more serious problems like gum disease. 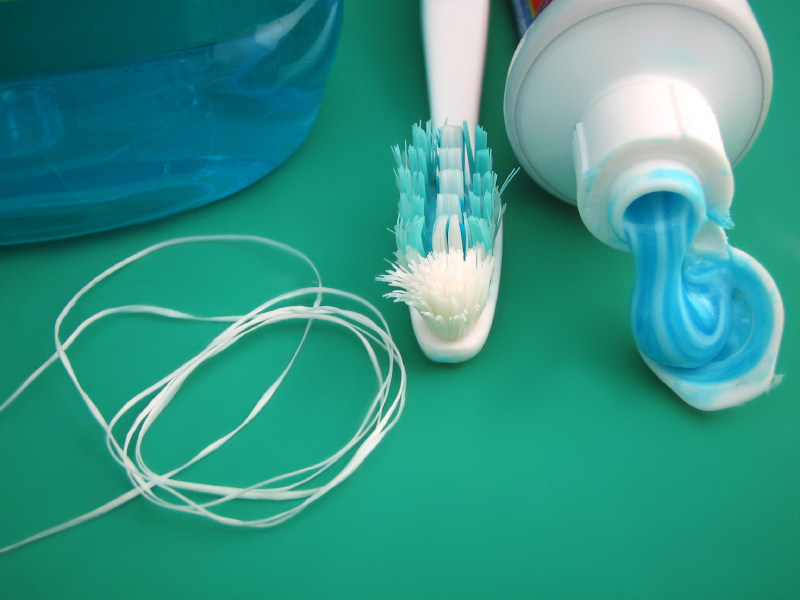 Antiseptic rinse, or mouthwash, can also help keep your mouth clean and help prevent gum disease. s best to avoid these risk factors to prevent getting gum disease in your mouth. If you have developed the disease, treatment methods could include some light procedures or medications but could also include surgical procedures. If you would like to know what to expect with periodontal care, give our staff at Central Florida Periodontics a call. Schedule a consultation with our periodontist who can answer all the questions you might have and help get your mouth clean and healthy again.